More than just your average general contracting firm, Waterfront Renovations & Design Group has been offering UNPARALLELED SERVICE and ARTISTIC craftsmanship to clients all over Jupiter, Palm Beach Gardens, Delray Beach, Boca Rotan and all of Palm Beach Martin Counties. Our services include remodeling, renovations, construction specializing in kitchen, bathroom, complete home remodeling and with turnkey services. The main focus at Waterfront Renovations & Design Group is to offer a stress-free, low maintenance contractor experience. Whether you are building a home from the ground up or simply remodeling and renovating your new or existing home, Waterfront Renovation and Design Group is here to help. All it takes is a simple phone call and a free estimate to decide if our team can help you to bring your dreams to life. We look forward to hearing from you soon and we hope you will take the time to check us out before deciding on your contractor. Waterfront Renovations & Design Group is known for impressive skills and qualifications, which have enabled us to rise to the top as one of the best remodeling companies in Palm Beach County FL. We are fully licensed and insured to provide both residential and commercial remodeling services and renovation services to a wide spectrum of clients across a variety of industries. 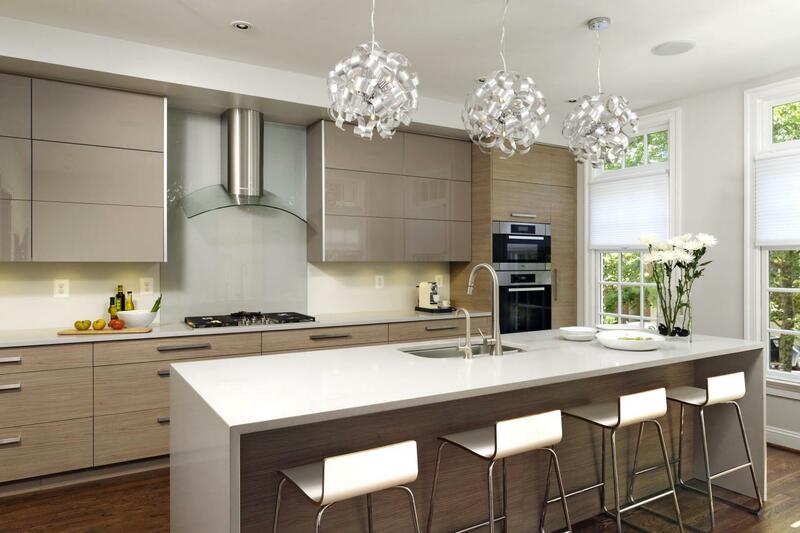 Waterfront Renovations & Design Group offers interior design to add the finishing touches to any project. We provide a wide range of design services, all of which are implemented tastefully to match the impeccable remodeling or construction project. It doesn’t matter whether you need to design the entire house or just a few rooms; we do our best to make the process stress free. 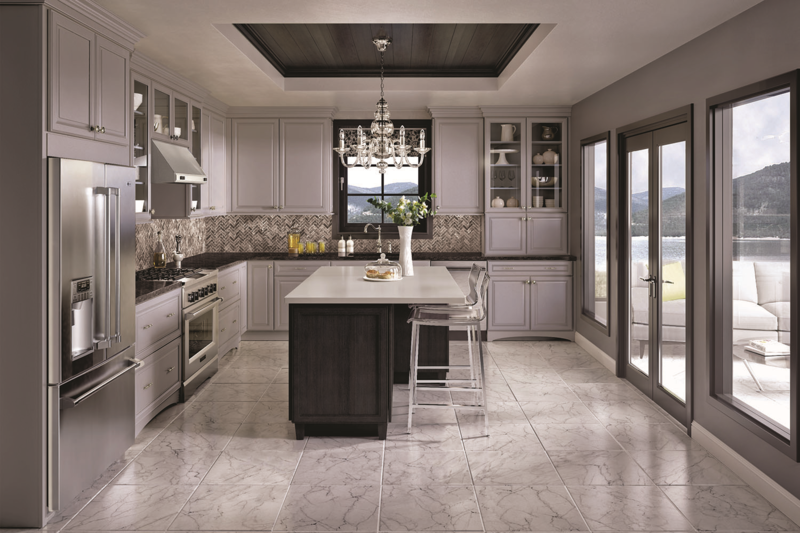 Merillat features extensive door, color, and specialty finish selections so you can achieve your unique look. 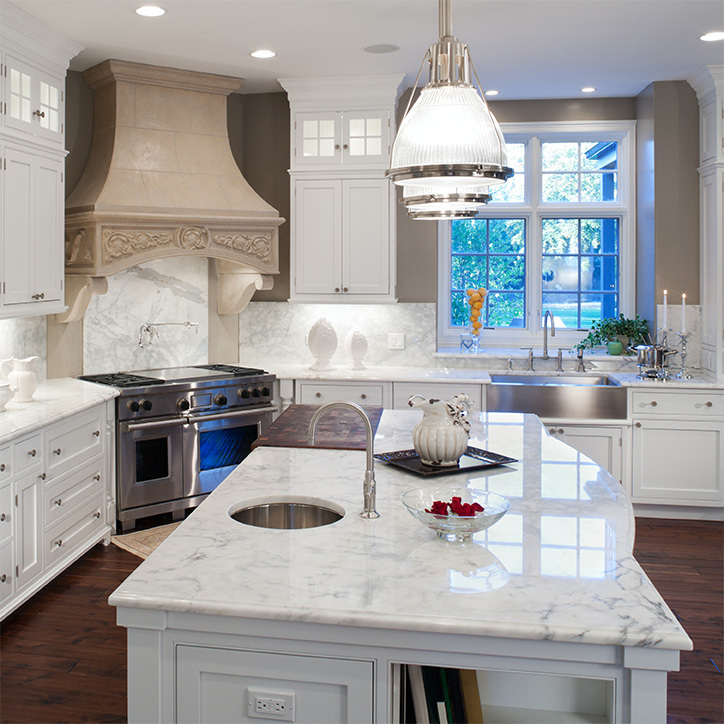 The style, design, and vast selection sets this line of cabinetry apart from all the others. 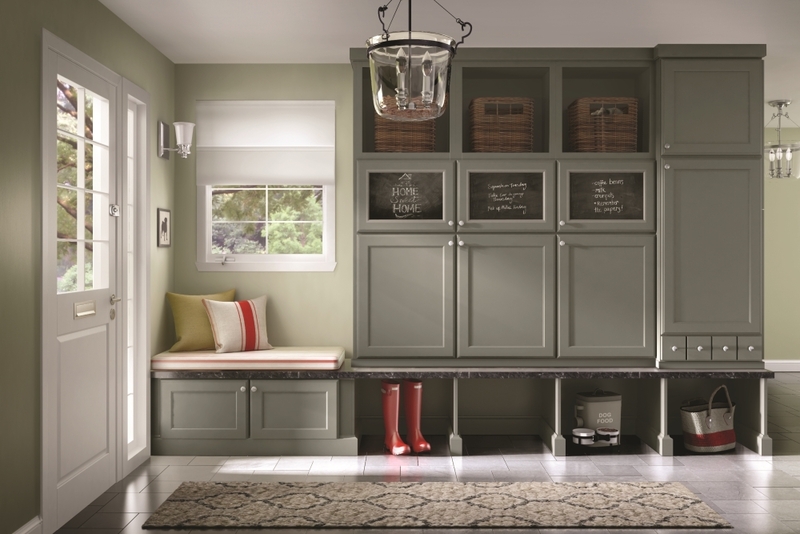 Cabinetry can create an ambiance, and is an expression of yourself. Whether the vision is pristine elegance or contemporary drama, it can be realized with Kitchen Craft. Style is a reflection of who you are and how you live. 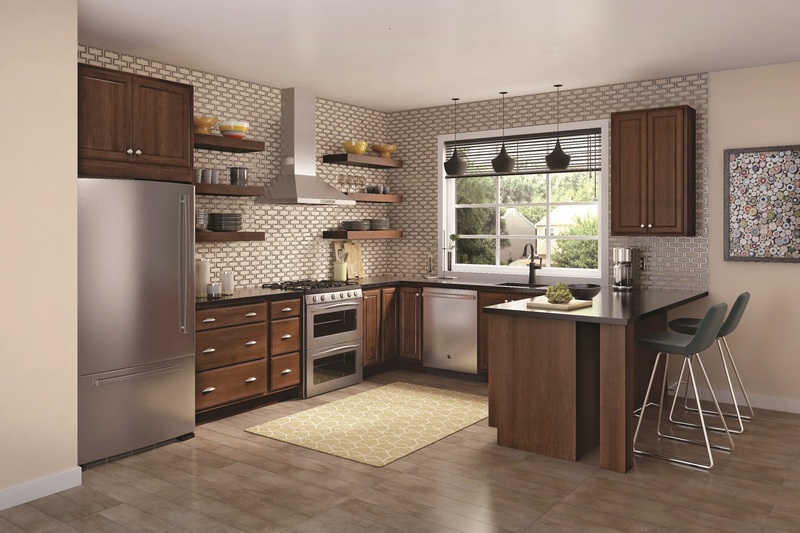 From rich traditional styling to a sleek modern look, cabinets by MasterBrand have what it takes to capture your personal vision. Beauty, craftsmanship, professionalism and care — These are the results of the Decor difference. They’re what set us apart and define us. Our culture is ingrained into every piece we create.